Ryan Douglass is the Co-Founder of New England Spartan Basketball (NESB) with Patrick Harris. Ryan and Patrick both also serve as Co-Presidents of NESB, handling all administrative aspects of the program. They both also coach several of the teams in the program. Ryan Douglass also currently works as a Varsity Assistant Coach for the boys basketball team at Westwood High School. He has been a member of the WHS staff for 5 years and was previously the JV Head Coach. He also founded and runs the Hoops for Troops Junior Varsity Classic. His prior coaching experience includes coaching AAU basketball at Mass Premier in Foxboro, Massachusetts. 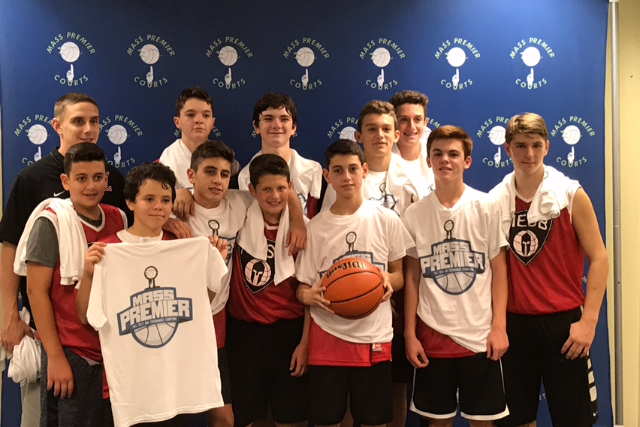 While coaching at Mass Premier, he coached a 9th grade team to become the Massachusetts State Champion Runner-Ups and receive an invitation to Nationals. He has also led that team to win several other AAU Tournament Championships in the area. Douglass graduated from Dean College with an Associate’s Degree in Criminal Justice. Before Dean College, he attended Walpole High School where he was a member of the football and basketball varsity teams.